As commodities prices tumbled over the past couple of years, few exchange traded products suffered as mightily as those tracking coffee prices, such as the iPath Dow Jones-UBS Coffee Total Return Sub-Index ETN (NYSEArca: JO). Coffee is one of the more volatile commodities and that much is reflected in JO’s recent price action, which shows the ETN down year-to-date and over the past month despite an impressive March rally that saw the ETN surge about 20% in just three weeks. 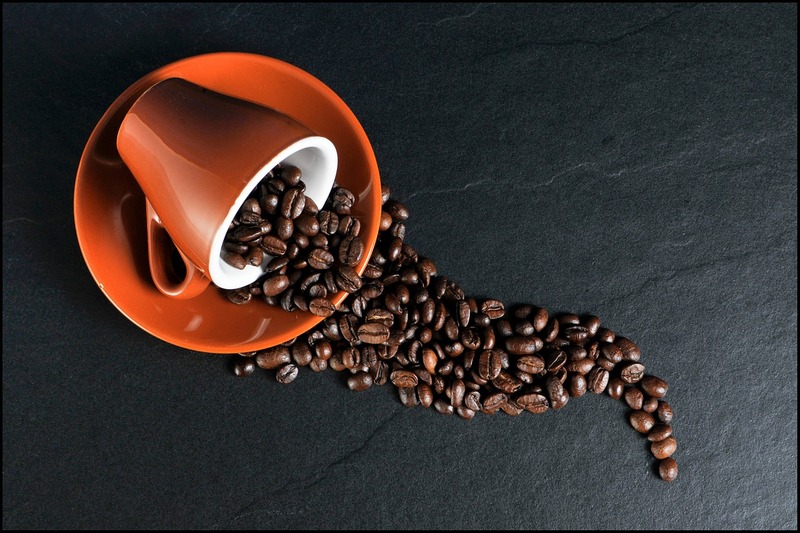 For risk-tolerant commodities investors, some market observers see coffee’s recent pullback as an opportunity to get involved before the commodity and JO rally again. “We believe it is likely to go higher due to the fact that demand is growing at a greater rate than supply. This is down to the fact that there are production concerns in key production countries which have continued to develop. Droughts in Brazil, Colombia, and Vietnam are all likely to negatively impact projected harvest yields for the 2016-17 season,” according to a Seeking Alpha analysis of coffee prices and JO.